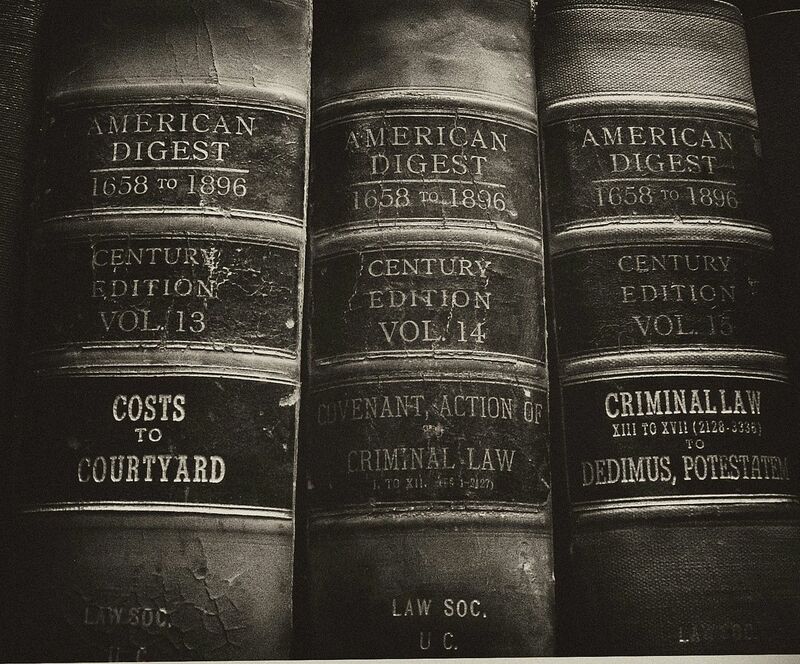 Legal History Blog: Appleby's "Role of the Solicitor-General"
Behind every government there is an impressive team of hard-working lawyers. In Australia, the Solicitor-General leads that team. A former Attorney-General once said, 'The Solicitor-General is next to the High Court and God.' And yet the role of government lawyers in Australia, and specifically the Solicitor-General as the most senior of government lawyers, is under-theorised and under-studied. 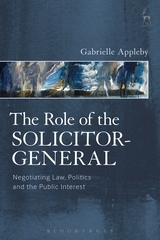 The Role of the Solicitor-General: Negotiating Law, Politics and the Public Interest goes behind the scenes of government – drawing from interviews with over 45 government and judicial officials – to uncover the history, theory and practice of the Australian Solicitor-General. The analysis reveals a role that is of fundamental constitutional importance to ensuring both the legality and the integrity of government action, thus contributing to the achievement of rule-of-law ideals. The Solicitor-General also works to defend government action and prosecute government policies in the court, and thus performs an important role as messenger between the political and judicial branches of government. But the Solicitor-General's position, as both an internal integrity check on government and an external warrior for government, gives rise to competing pressures: between the law, politics and the public interest. The office of the Solicitor-General in Australia has evolved many characteristics across the almost two centuries of its history in an attempt to navigate these tensions. These pressures are not unique to the Australian context. The understanding of the Australian position provided by this book is informed by, and will inform, comparative analysis of the role of government lawyers across the world.